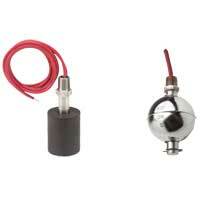 Limit Switches are sensors with an electrical limit control contact output at a specific temperature. 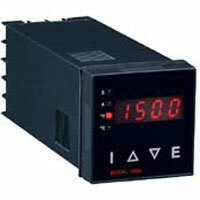 Unit allows the user to easily select automatic or manual reset. 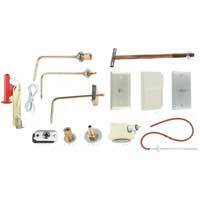 Applications include gas fired heater limit control and burner control. 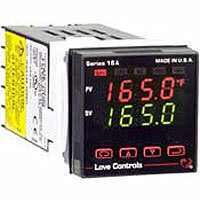 Limit Control offers FM approved limit control with universal input, single set point or dual set point control. 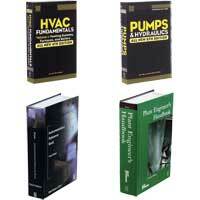 Applications include gas fired heater limit control. 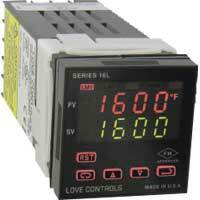 Thermocouple Limit Control provides audible alarm status along with a relay output. Allows user to easily select automatic or manual reset. 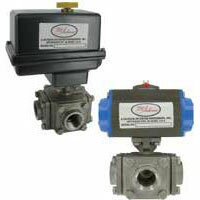 Applications include gas fired oven and burner control. 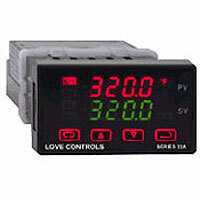 Thermocouple Limit Control is a UL approved temperature limit control. 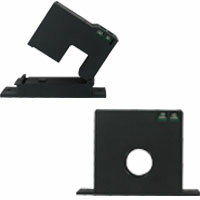 Necessary to purchase a model TSF-MDF and a model TS2-K. 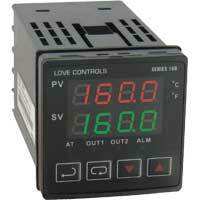 Application in gas fired oven and burner control. 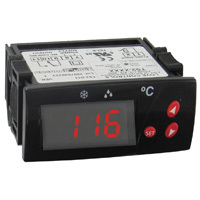 We are trying to program a temperature control and receive the following message - Communication error > address 01: no response from controller at register 795 (031A). What could be causing this error? 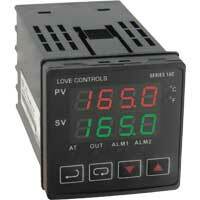 The register 795 is a Modbus register. One of the reasons why there is a communication error is the -992 for the RS-485 communication is LOVELINK Protocol, if you are trying to communicate with Modbus® protocol, it will not work. 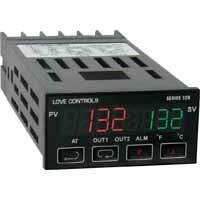 See the LoveLink™III Software.